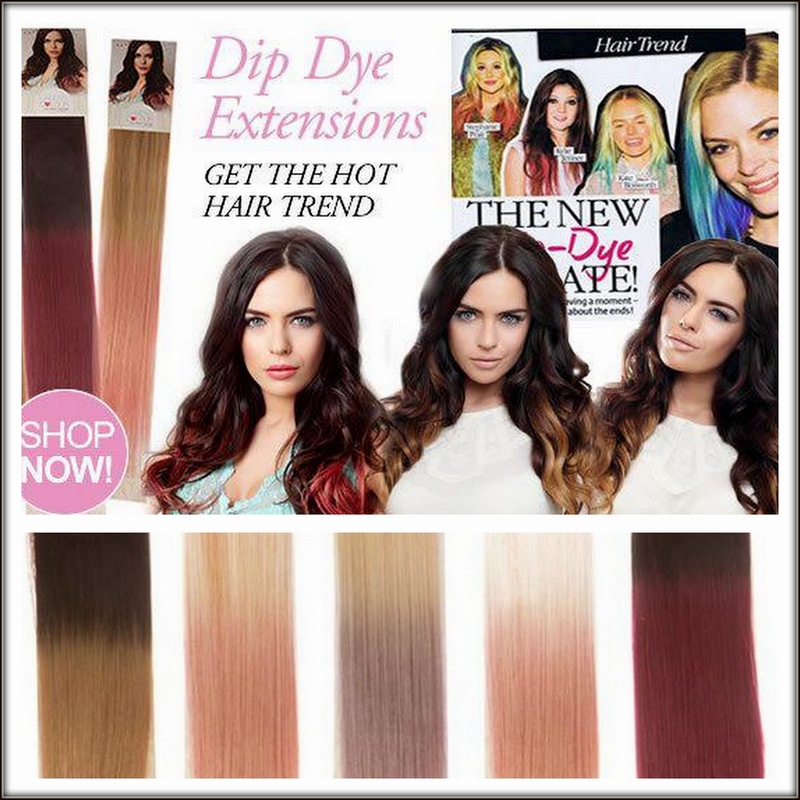 Cheat and get the A-list hair colour with these pre dipped pastel shade clip-in extensions from Beauty Works. Add one pack for a subtle colour flash and 2-3 packs for a full ombre head. 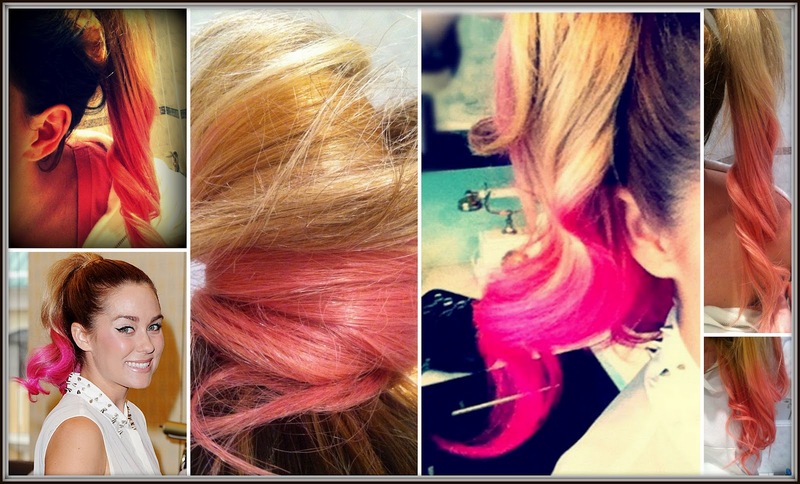 The pastel dip dye and colour flash trend has been seen on absolutely every single celebrity and model recently and just today pictures of Lauren Conrad with a neon pink dip dye ponytail have done the rounds (and she previously tweeted a photo of her pink bun!). 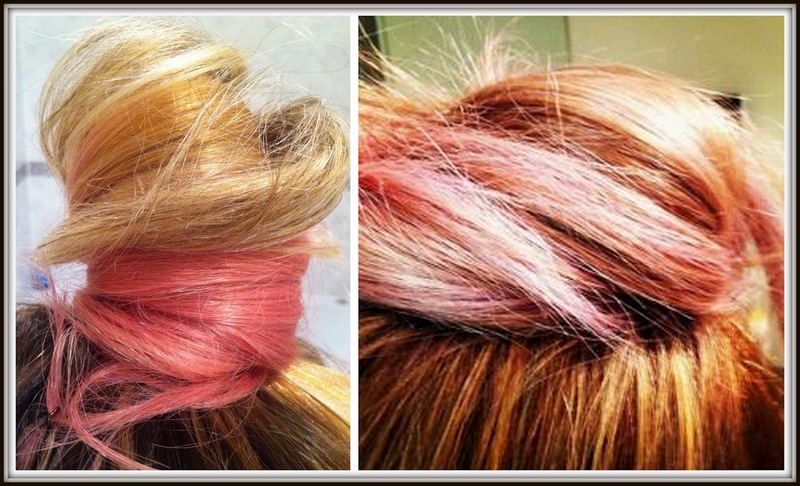 I have mentioned many a time on Twitter that I'd absolutely love to have pink tips and even paid a visit to Bleach in London to discuss. 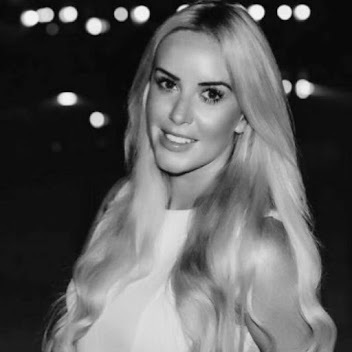 A dip dye or 'bleachenders' costs £80 at Bleach London - the lighter colours are the most popular but are also the quickest to fade.The beauty works clip in dip-dye wefts costs £39.99 each so are a much more sensible investment for those wanting to experiment with pastel hair. 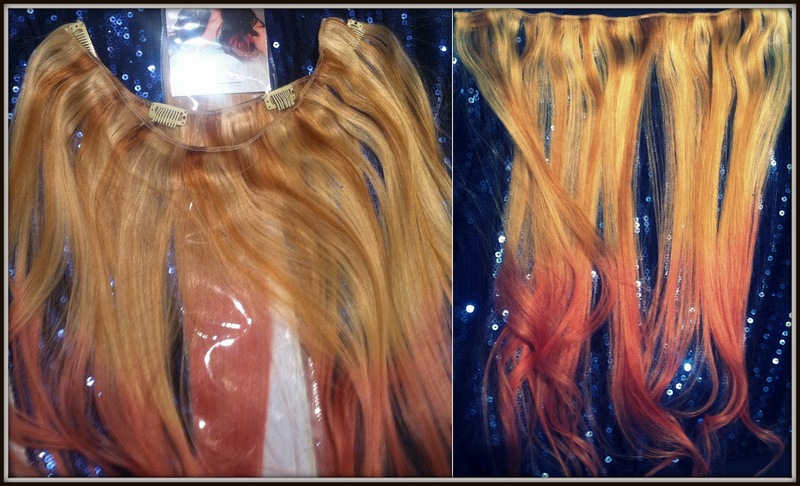 In the above photos I am wearing two 18" wefts. You can see that the wefts are designed to fit from ear to ear and contain four clips. The extensions are amazingly soft and they blend in beautifully with my hair. I curled them slightly with my GHD's in an attempt to recreate the Lauren Conrad pony and to ensure they blended with my shoulder length hair. These extensions are 100% human hair so you can style them using heat products.